One of my weekly beauty routine is applying face masks on my face! Well , honestly I don't regularly apply masks, but I love trying new ones! 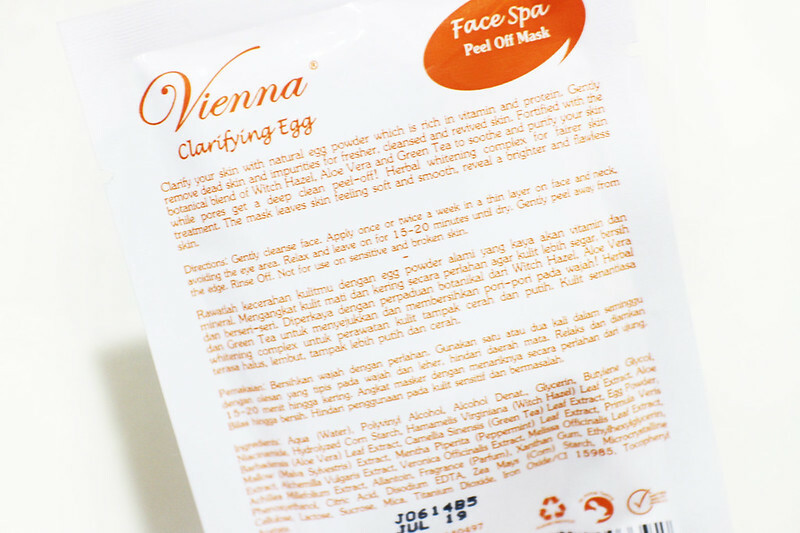 This time I got to try VIENNA's Clarifying Egg Peel Off Mask, Purifying Black Mud Peel Off Mask, and Relaxing Sleeping Mask. 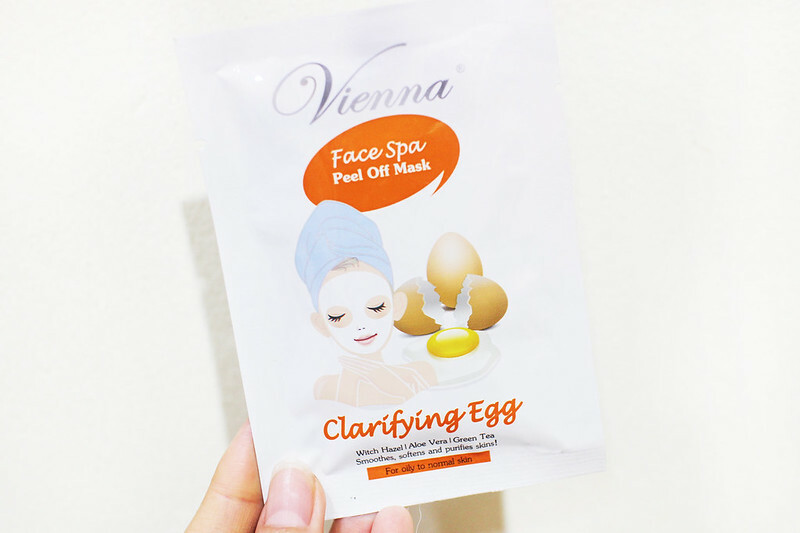 This Clarifying Egg Peel Off Mask contains natural egg powder, witch hazel, aloe vera, and green tea that can make your skin brighter, smoother, and it cleans your skin till pores area!! This is suitable for oily to normal skin. Apply on your cleansed face. Leave it for 15-20 mins till it dries, and you can start 'peeling' that layer of mask! My thoughts for this product: It really cleans off my skin, but it's a bit drying as my skin is a combination of dry and normal. I guess this is perfect for you if you have normal to oily skin! 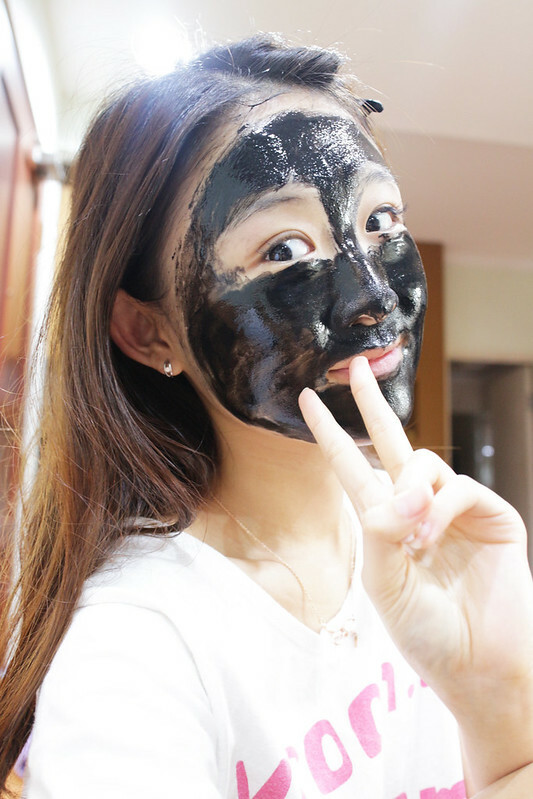 This Purifying Black Mud Peel Off Mask is also similar to the first product. but it uses black mud which is rich in minerals. This mask will remove dead skin and impurities on ur skin!! My thoughts on this product: I love this one better! It's not as drying as the first one. 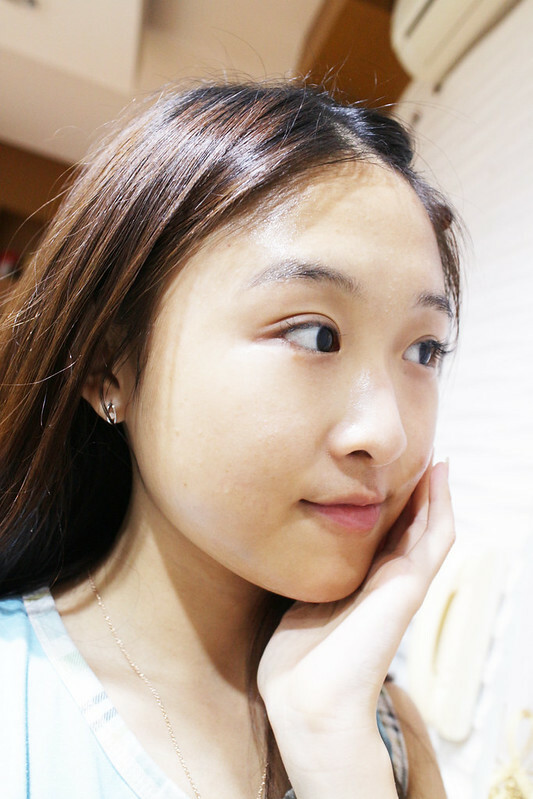 It cleans my skin and I feel really fresh yet moisturized at the same time! If you apply this mask dilligently, I'm sure it'll give maximum result! This one is a Relaxing Sleeping Face Mask! What's the difference between Peel off mask & Sleeping face mask? Peel off mask is focused on cleansing your skin by removing skin impurities and dead skin cells. When you apply it, it creates a new 'layer' on ur skin that you can peel off after it dries. While Sleeping face mask doesn't create a new layer, but it's more like a thick moisturizer cream. How to apply? Just apply it like a moisturizer all over your cleansed face! My thoughts on this product: It smells very fragrant, the texture is cooling and moist. I applied it and left it overnight (rinsed it off in the morning). When I woke up, my skin was totalllyyy smooth and moisturized like a baby! I recommend to use this mask if your skin is super tired / dry. I likeeee using this mask at night & my skin will glow on the next day !! 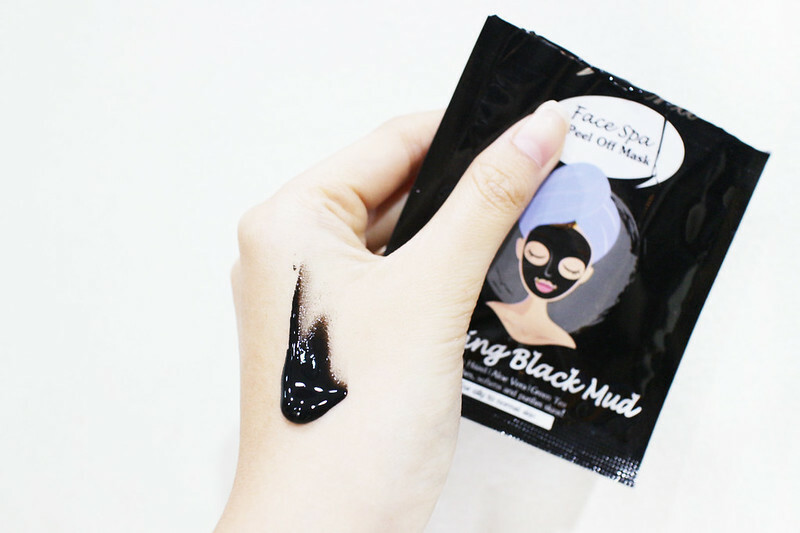 Your make up will look more flawless too after using this mask (because ur skin is reaallyyy moisturized!). Favorite!! Where can you get VIENNA's masks? You are very pretty! Also, they look so cool and interesting. I really love peeling mask and sleeping mask. They are so essential to me in my routine. Also, I would love to follow each other for support and I really love your blog. 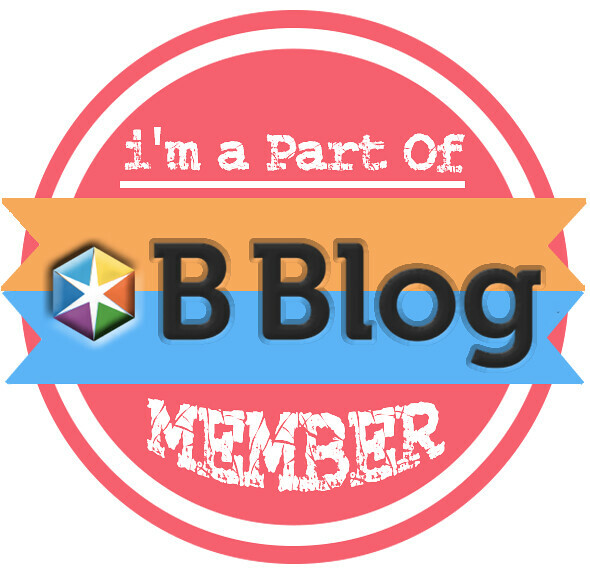 I hope we can be good friends in the blogging community. I think I will try this masks and btw you look really pretty veren. If you like you can read my blog and tell me about your opinion on it. 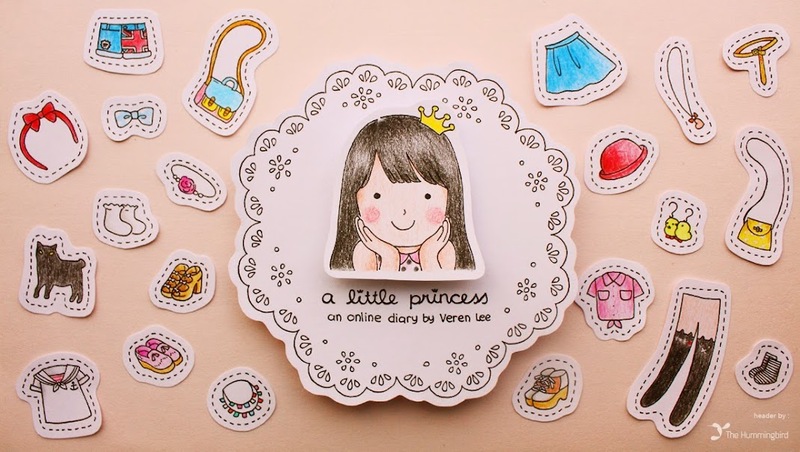 Have a nice day, Veren! Looks really nice. Thank you for the recommendation!